Helping hand expertise when you most need it with your puppy. If you are feeling overwhelmed or you want a smooth start. From skills for life to behaviour problem prevention, we set you on the path to a great relationship with your new family member. together puppies is especially designed for when you welcome a new puppy or have difficulties with a growing puppy. It’s such an exciting time but all that biology and behaviour can be a bit overwhelming. With many years experience with puppies and maturing young dogs, together dog training has designed programmes that will help you make smooth progress from the start of your new relationship. Top of the list for all puppies is Socialisation. Socialisation is a time sensitive procedure. 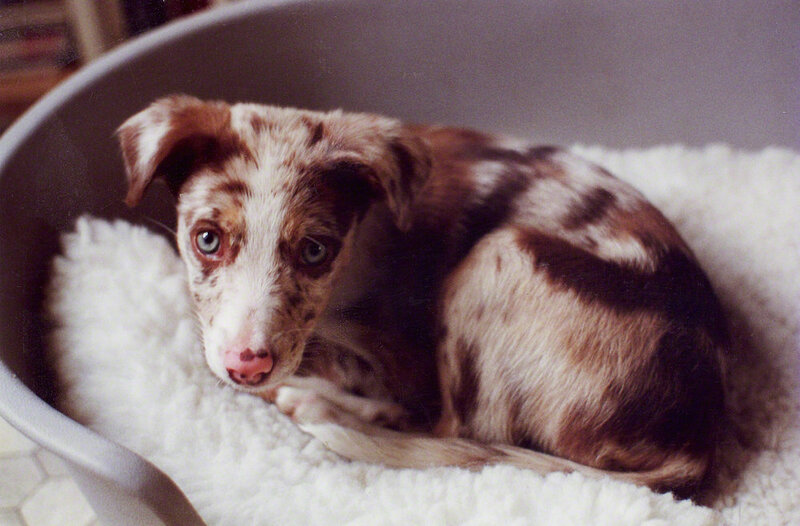 From the age of 3 to around 14 weeks, puppies are in a critical developmental stage called the Socialisation Period. This is the time that puppies, who grow into dogs very quickly, make lifelong associations with the world around them. It’s much, much, much easier to create positive experiences with novel people and situations with puppies than with adult dogs. This will help your puppy grow up confidently and unafraid of novelty. Socialising your puppy well is an investment for life. If you would like to split the two-hours into two separate sessions, one before you get your puppy and one after, that is great. We can prepare you for what to expect and help you sort out your puppy proofing and organise your housetraining from the get-go. 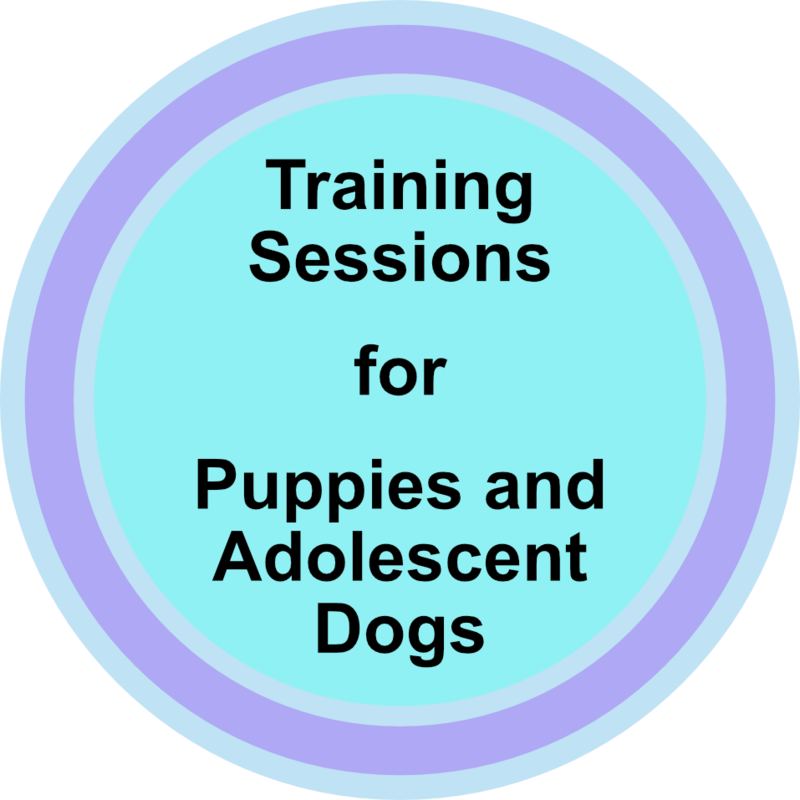 This training covers all the features of the puppy consult above. In addition, we focus on life skills and basic behaviours that will form the basis of all future training, such as stay, recall and loose lead walking. 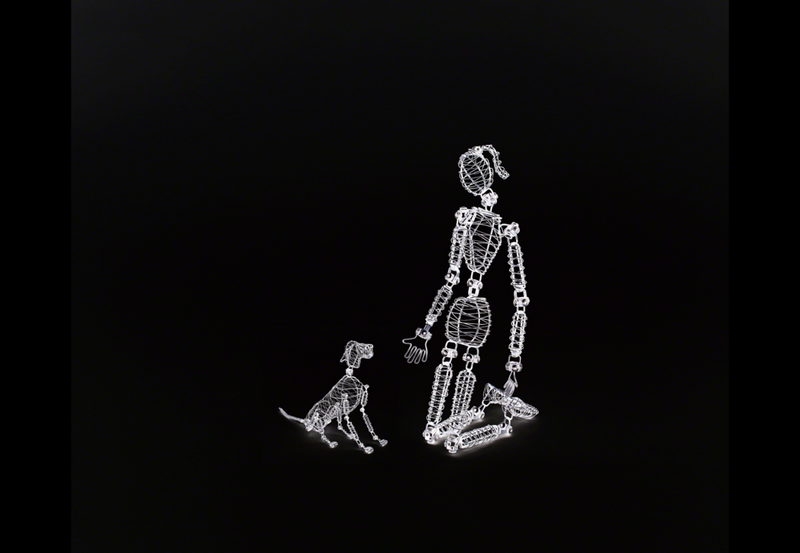 We write an individual curriculum just for you and your puppy. We can be really flexible, so if you have an issue that comes up, we can address it straight away. You might want more emphasis on happiness with grooming and body handling, you might want to be escorted on socialisation walks, or focus on manners, such as Sit to Greet (anti-jump up exercises). By the time your puppy has had their second vaccinations we’ll extend training lessons out of your home and into your local environment, so your puppy learns to walk nicely on their lead, can sit when you need it and practice your recall (every dog needs recall – full stop!). Along with your training lessons, you will have a Puppy Pack, between session support, homework to fit your schedule and of course your tailored curriculum to match your requirements and your puppy’s needs.